Bollywood actress Esha Deol is once again ready to embrace motherhood. 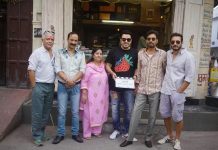 The actress took her Instagram account to announce about her second pregnancy with husband Bharat Takhtani. 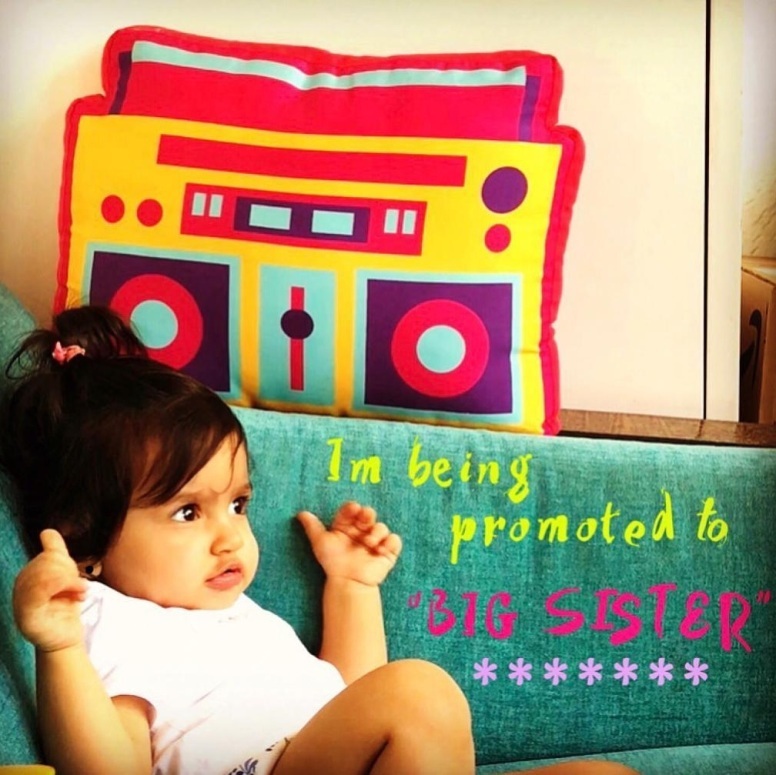 On January 21, 2019, the actress posted a picture of her daughter Radhya and had the text “Im being promoted to big sister”. Esha and Bharat welcomed their daughter Radhya in 2017. The actress along with the picture wrote, “Both of us definitely wanted another baby as we grew up with siblings and wanted the same fun company for Radhya. The timing happened by the grace of God”. When Esha was expecting Radhya, the couple had been for a babymoon to Greece. This time the actress said, “I don’t think I can call it a babymoon the second time around as I can’t go anywhere without my baby. I will take Radhya with me everywhere I go so let’s just call it a family vacation for Bharat, Radhya and me whenever we plan to travel.” Esha while talking to a leading daily said that she has a few responsibilities as a mother and a wife while also being passionate about work. Esha Deol and her sister Ahana often perform with their mother Hema Malini as Sita in her dance ballet Ramayana. The actress is known for her Bollywood performances in the films like Yuva, Na Tum Jaano Na Hum, Dhoom and Dus Ka Dum.